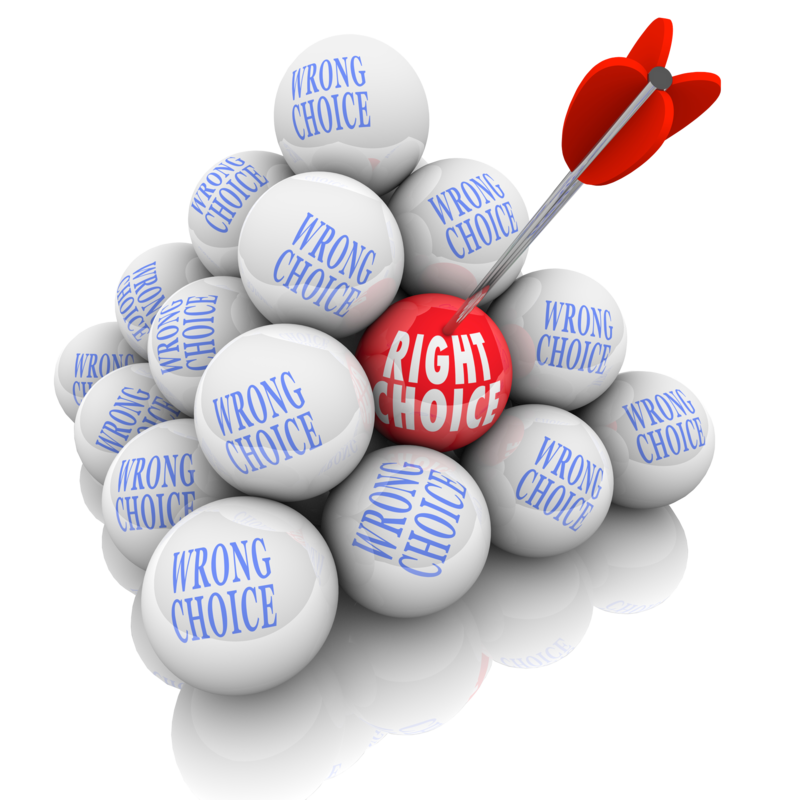 10 Reasons Kirnan Real Estate is the Right Choice! Your home is guaranteed maximum exposure through Kirnan Real Estate’s network agreement with over 150 websites—including Zillow, REALTOR.COM, CNYRealtor.com, Yahoo!Real Estate, AOL-Real Estate, and Trulia. Broker paid advertising-This is VERY important to you as a home owner- Kirnan Agents do not have to pay for their own advertising. Kirnan Real Estate is not affiliated with a franchise allowing Kirnan to spend their advertising and marketing dollars locally on your property. When you list with Kirnan Real Estate the Sales Associates have unmatched sales support. Offering cutting-edge technology, marketing and related support services. 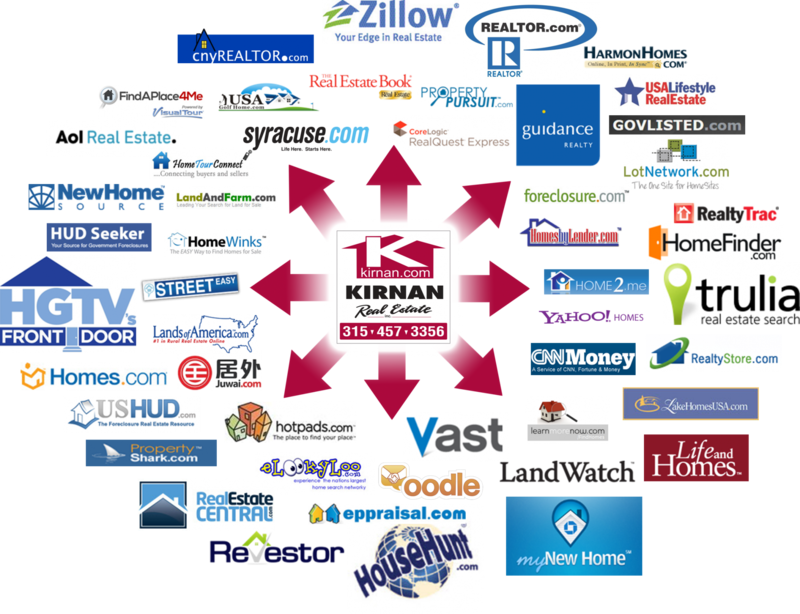 Kirnan Real Estate attracts out of town buyers through its affiliation with our referral network and over 150 websites. Skilled negotiations close the sale. Our trained professionals make things move smoothly getting you the highest price in the shortest period of time. We’ll handle the details! Our professionals have the knowledge and experience to arrange all the documents to prepare for the sale of your home. Not all Realtors® are the same. We have a proven track record with over 58 years of service! Top Ranked residential real estate firm in Central New York! Oldest locally owned Real Estate Company in Central New York. Family owned and operated, coupled with superior financial strength and stability, make Kirnan Real Estate the company of choice. ty to check out your listing. In addition, we'll use the Internet and our innovative website to make your listing highly visible. With more than 92% of buyers checking the web first when looking for a home, this is a part of your marketing strategy that you can't afford to miss.